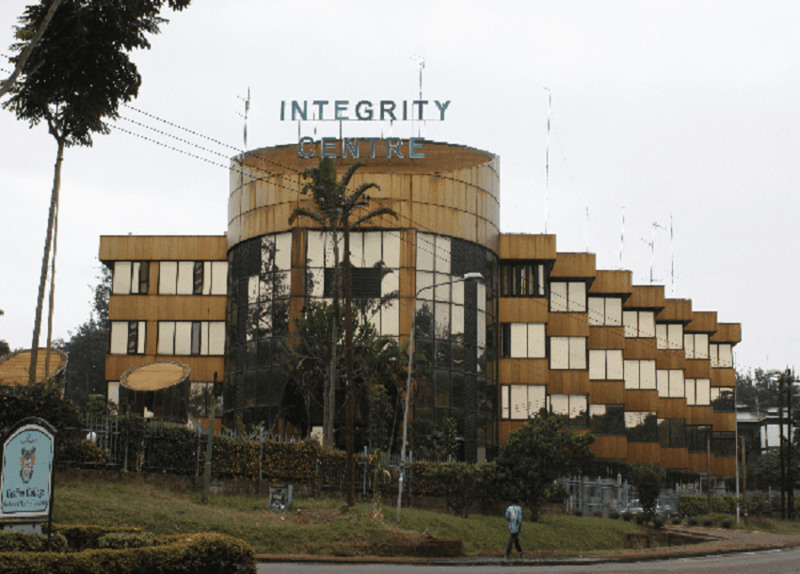 Ethics and Anti-Corruption Commission (EACC) is investigating 20 governors and 227 MCAs over corruption related incidences the cases involving looting of county funds, abuse of office and conflict of interest. Speaking on Tuesday during the fourth Legislative Summit in Kisumu, EACC Director of Preventive Services Vincent Okong’o said the culprits would be charged soon after investigations are complete. Okong’o said the list is dominated by serving governors and MCAs. A few former county chiefs and ward legislators are also being probed. “Of the 227 cases involving the MCAs – some who have left office – we unearthed unethical behaviour like conflict of interest, abuse of office and falsification of documents. Some are doing business with the county governments,” Okong’o said. The governors under probe include Samburu’s Moses Lenolkulal, Okoth Obado (Migori) and Busia’s Sospeter Ojaamong. Lenolkulal is facing prosecution over a Sh2 billion suspected fraud. Some of the sitting and former governors who have already recorded statements with the Eliud Wabukala-led commission include Alfred Mutua (Machakos), Martin Wambora (Embu), Okoth Obado (Migori), Cyprian Awiti (Homa Bay), Mwangi wa Iria (Murang’a), Evans Kidero (Nairobi), Samuel Ragwa (Tharaka-Nithi), Godana Doyo (Isiolo) and Nathif Jama (Garissa).